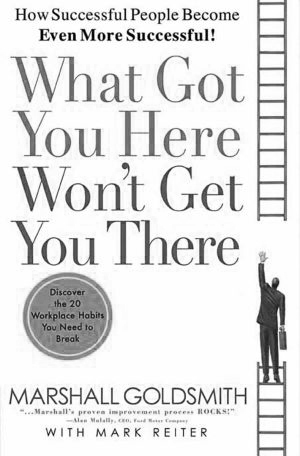 Whether you are near the top of the ladder or still have a ways to climb, this book serves as an essential guide to help you eliminate your dysfunctions and move to where you want to go. Marshall Goldsmith is an expert at helping global leaders overcome their sometimes unconscious annoying habits and attain a higher level of success. His one-on-one coaching comes with a six-figure price tag. But, in this book, you get Marshall’s great advice without the hefty fee!